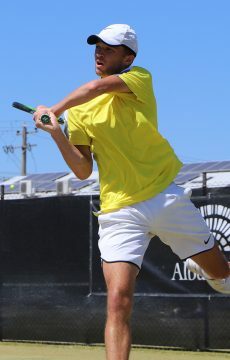 Andrew Harris defeats tenth seed Di Wu of China to move into the third round of the ATP Challenger 80 in Canberra. 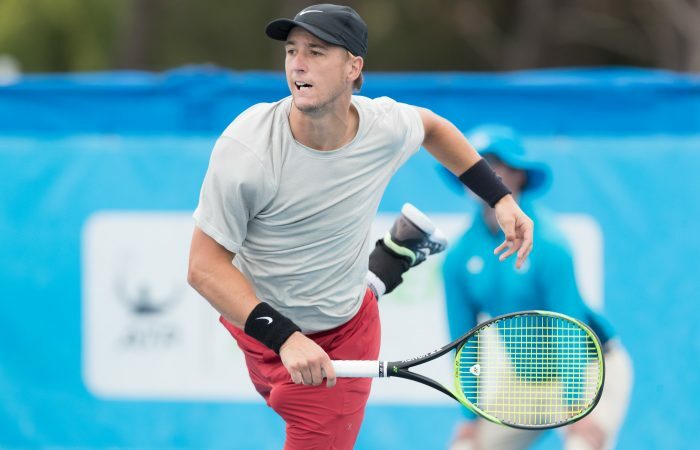 Andrew Harris led the Australian contingent at the East Hotel Canberra Challenger on Monday, the Melburnian ousting the tournament’s tenth seed, Di Wu of China, 6-4 7-5, to set up a third-round encounter with Frenchman Elliot Benchetrit. 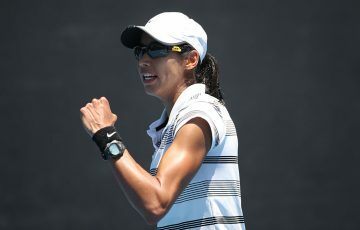 The world No.342 led 3-0 in the second set but allowed Wu to move to a 5-3 advantage before reeling off the final four games of the match to seal the victory. 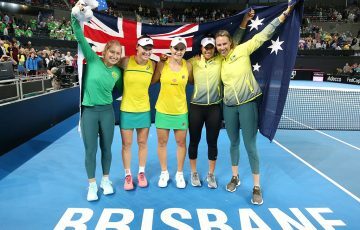 “I feel like I’ve got a good ability to dig out matches from some tough spots – go to another level – and I was able to do that today,” Harris said. 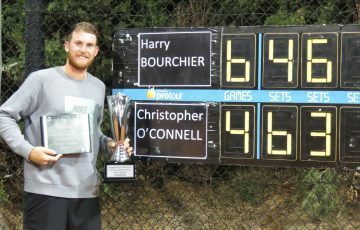 Harris survived a tight match in his opening round, defeating Russian Alexander Zhurbin in three sets. 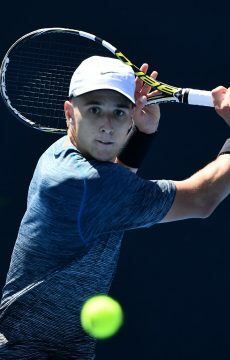 Canberra local and wildcard James Frawley was gallant to the last, but was unable to repeat his maiden ATP Challenger win from the previous day, falling by the barest of margins to No.4 seed Ilya Ivashka of Belarus, 4-6 6-1 7-6(4). 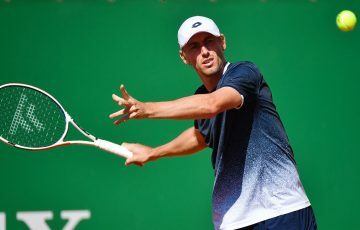 No.12 seed Bradley Mousley moved into the last 16, however, the South Australian edging out Maxime Chazal of France in an epic encounter, 5-7 7-6(4) 7-6(1). 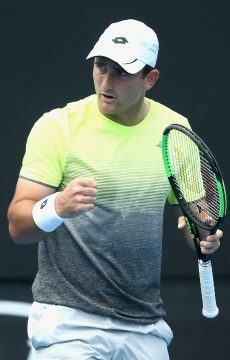 Melbourne’s Matthew Romios was also successful, winning his first-round match over Belgian Sander Gille. Jiri Vesely, the No.3 seed, opened his campaign on Monday with a comfortable win over Marco Bortolotti. 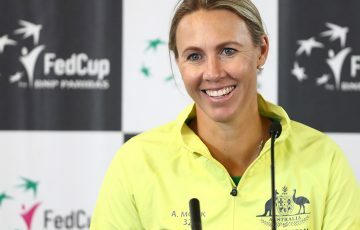 The Czech, who has twice made the fourth round at Wimbledon and has been ranked as high as No.35 in the world, looks a genuine threat for the title. 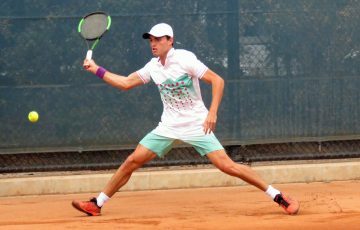 Top-seeded Spaniard, Roberto Carballes Baena, will step out for the first time on Tuesday to face Tasmanian Harry Bourchier, as will 2018 Next Gen ATP Finals contender, Hubert Hurkacz of Poland, the second seed in Canberra. 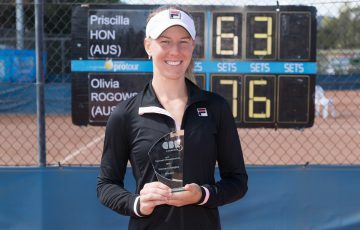 From an Australian perspective, Tuesday’s action at the Canberra Tennis Centre sees Australian Open wildcard recipient Marc Polmans (No.5) take on France’s Sadio Doumbia.